In a village in Chile, Pedro and Daniel are two typical nine-year-old boys. Up until Daniel's father gets arrested, their biggest worry had been how to improve their soccer skills. Now, they are thrust into a situation where they must grapple with the incomprehensible: dictatorship and its inherent abuses. 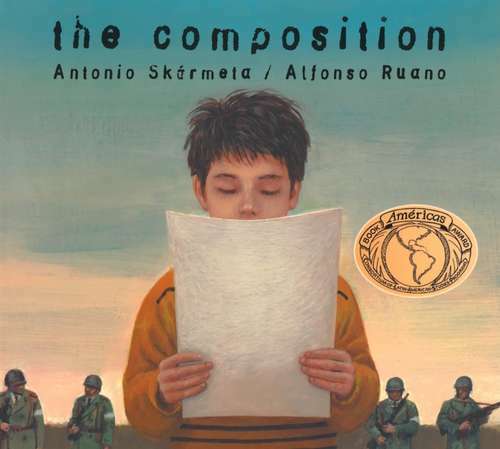 "The Composition" is a winner of the Americas Award for Children's Literature and the Jane Addams Children's Book Award.